We don't cross a state boundary yet, but we do cross another important boundary. We have entered Part 10 of Blue Highways, the last part of the book. So let's celebrate by hoisting a beer together with William Least Heat-Moon in Annapolis. We won't be able to drink the Black Horse Ale he is drinking, since that beer has ceased being produced, but we can find myriads of other brews to appeal to all palates in this, the age of the microbrew. Maryland has about 20 breweries, so we shouldn't have any trouble. To find Annapolis, go to the map while you wait for your pour. The little guy at the right is the Maryland state reptile, the diamondback terrapin. The photo is by LTShears and is released into the public domain on Wikimedia Commons. "I went north, crossed Chesapeake Bay, and stopped at the city market down among the eighteenth-century streets of Annapolis to eat a dozen fresh clams at Hannon's stone counter; for the road I bought a cut of smoked chub, a quart of slaw, and six bottles of Black Horse Ale." The dock in downtown Annapolis. Photo by Smallbones and hosted at Wikimedia Commons. Click on photo to go to host page. I don't know much about Annapolis except that it's the home of the United States Naval Academy. I was reminded about that because about three days before this post was written, Navy beat Army to win the Commander-in-Chief's Trophy in college football. However, one thing stands out to me in LHM's quote: beer. He buys six bottles of Black Horse Ale to take with him as he starts heading west again toward home. Black Horse Ale apparently does not exist anymore. In looking for Black Horse Ale on the internet, I first found a brew pub in Tennessee that I'm pretty sure was not the maker of the beer that LHM bought in Annapolis. I also found a small brew pub in New York state. Then, after a little more looking, I discovered that Black Horse Ale was an American brew by the Fred Koch Brewery that was introduced in the early 1960s. The Fred Koch brands were eventually acquired by Genesee, which makes the popular Genesee Creme Ale, but they have retired the Fred Koch brands and are not making any beer under those labels anymore. At one time, the Fred Koch Brewery was the second smallest brewer in the United States. Yet today, there has been a renaissance in brewing. If you are a beer connoissieur, you have to be happy to live in this day and age. When I was growing up, my father and uncles drank cheap, widely distributed beers such as Miller, Pabst, Coors, Schlitz and Falstaff. 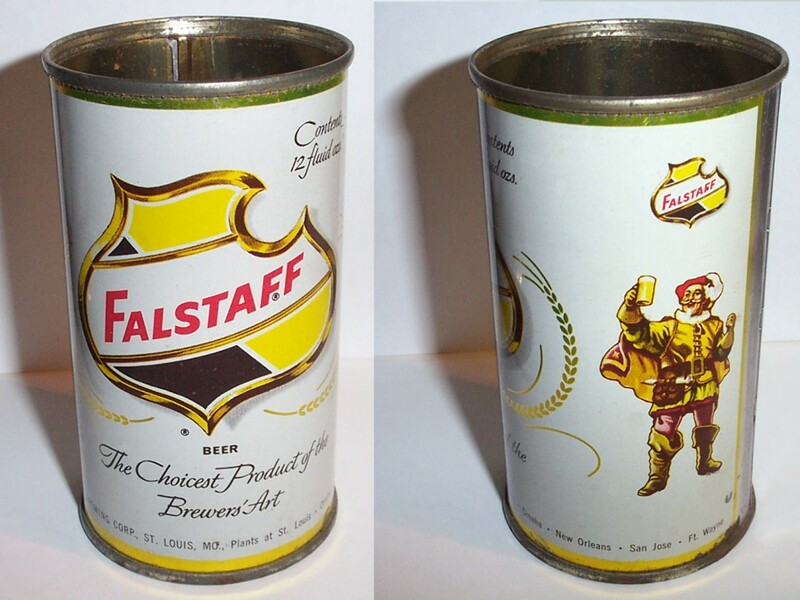 I believe that my first taste of a beer was a Falstaff beer back when I was not even into my early teens (I didn't like it). Today, a trip to the supermarket beer aisle reveals a whole host of regional and micro-brews. Everywhere you go, there are local, handcrafted beers to try. When I lived in Milwaukee, Sprecher Brewing had started up in the home city of the "beer that made Milwaukee famous," as well as numerous other large brewing companies. Sprecher was very popular. My girlfriend lived around the corner from Lakefront Brewing, which every Saturday hosted three brewery tours - you wanted to go to the late tour because by then the owners of the brewery were suitably buzzed and often opened the taps. When we moved to San Antonio, we learned that the cheap, mass produced beer was Lone Star ("the national beer of Texas) and Pearl. But we also discovered the joys of having a cold Shiner Bock, brewed in Shiner, Texas by a Czech family brewing company, on a hot summer evening. 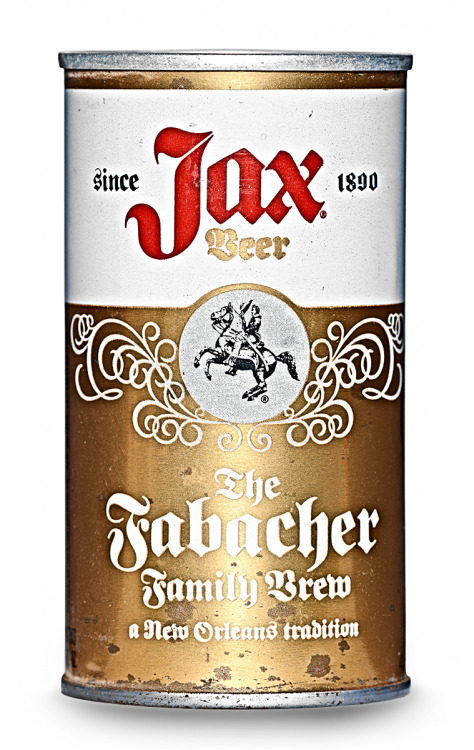 When we began living in New Orleans, we lamented that we never got to taste New Orleans' own Jax Beer (it went out of business in the 1970s), but we were more than happy enjoying an Abita Amber in the French Quarter at Molly's at the Market. The number of breweries is exploding all over the country. California, despite its reputation as a wine-producing state, has the most breweries of any state at 268, according to the Brewers Association. However, the state with the most breweries per capita is Vermont, which has one brewery for every 26,000 people (as compared to California's one brewery per 139,000 people). If you're curious about how many breweries your state has, take a look at the PDF you can access from this page. Some years ago, while I was in college, I discovered my first micro-brew. Henry Weinhard's, an Oregon-made lager, became a popular beer at my college and it was the first time I drank a beer that wasn't one of the big labels. I liked it because it was something new. Then, one day while I was driving home from college during the holidays, I discovered that Hopland, a little town at the edge of my county named for the crop that was cultivated in the area (and which is one of the four essential ingredients of beer), had a brewery. 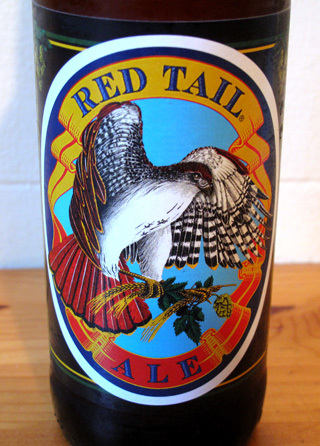 I soon began to see Mendocino Brewing Company's Red Tail Ale hit the shelves and for a while it became my favorite beer. One year, when I was living out of state in Wisconsin and enjoying micro-brews and beers I had never heard of, I came home to find that my hometown of Fort Bragg had a new brewery. North Coast Brewing, in the wake of the closure of our giant lumber mill, is now the biggest employer in my hometown and makes award winning beers such as Red Seal Ale, Scrimshaw Pilsner, Old No. 38 Stout, Old Rasputin Russian Imperial Stout, Pranqster Belgian Golden Ale, and my favorite name, Brother Thelonious Belgian Abbey Ale. 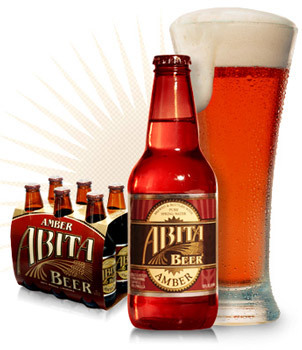 It has bought the brand of an old California beer line called Acme and is turning out brews under that name as well. Over in Boonville, a little town famous for creating its own language in the late 1800s, the Anderson Valley Brewing Company has been in operation since 1986 and making beers such as Boont Amber and Hop Ottin' IPA. And the great thing is that now I can find these beers even in New Mexico where I live, as well as enjoy local favorites such as Marble Brewing, La Cumbre Brewing, Nexxus Brewing and others. If you ask me why I like beer, especially the hoppy ones, I really don't have an answer for you. There is something about it that fills one up, yet can cool one down on a hot day, is a social aid because it tends to be drunk with others, and with the number of breweries and selections seems to offer a limitless variety of flavors and styles. The alcohol doesn't hurt either. To me, a perfect beer has a smooth and seamless blending of ingredients both material and social. I never thought, after having that Falstaff when I was young, that I would ever like beer. Yet now it has become a regular part of my life as well as offering me new things to explore. Whenever I go to a different place, I try to sample a local brew if there is one. It doesn't matter if it is in the country or out. Two years ago, I sat and drank Efes in Istanbul and watched people socialize in one of civilization's cradles. It reminded me that beer is one of our oldest beverages, and has been one of the things that have brought people together (and served as one of the evil vices that have destroyed people and relationships) for millenia. As I drink a beer, that hoppy, golden or dark liquid connects me in one unbroken stream to the dawn of civilization, and perhaps even before that. Isn't it amazing how something I enjoy, but take for granted, can be so good and so signficant? One of my favorite bands in Texas was Brave Combo, a radical polka-oriented band. In this song that someone set to a video montage of their Europe trip, they lament that In Heaven There Is No Beer.